If you are similar to most customers, you want to take control of your wax-room reliability and throughput. 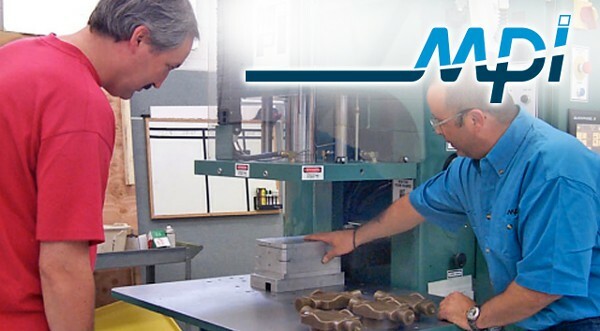 The MPI Process Optimization Program (POP) helps ensure that your machines are performing at the highest possible levels and that downtime is reduced to an absolute minimum. The POP program does not just include a comprehensive analysis of each machine’s performance, but a comprehensive review of the way the equipment is being operated. An MPI engineer will visit your facility and make recommendations on throughput optimization by making both unit and procedural adjustments. As part of the service, MPI will train your operators and/or process engineers how to incorporate into and implement any recommendations that are made to your current operating procedures. As a follow-up to each service visit, customers receive a written report. The report includes a comprehensive review of the MPI service engineer’s findings regarding the condition of the machine, analysis of your setup and run procedures, and discussions regarding any adjustments that were made with your operators and maintenance personnel. Before the final report is submitted, it is reviewed by the MPI technical support center. The data is then compared to previous support visits and recommendations are made. This process helps customers identify and avoid potential problems or component failures before they happen. 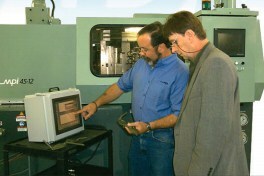 In addition to reduced downtime, program participants experience decreased cycle times, a reduced number of scrap patterns, and consistent, high-quality wax pattern production.